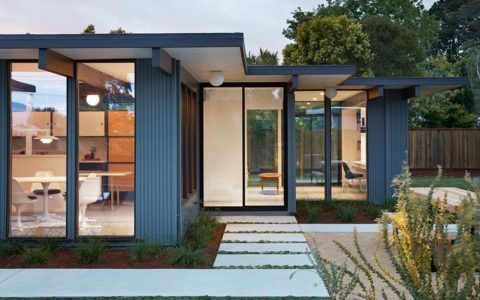 Part of Klopf’s philosophy is to carefully listen to their clients and respectfully renovate Eichler Homes, making them contemporary in design and facilities. 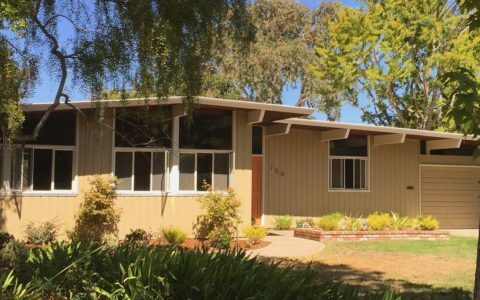 After all, today we don’t live as people did 60 years ago. 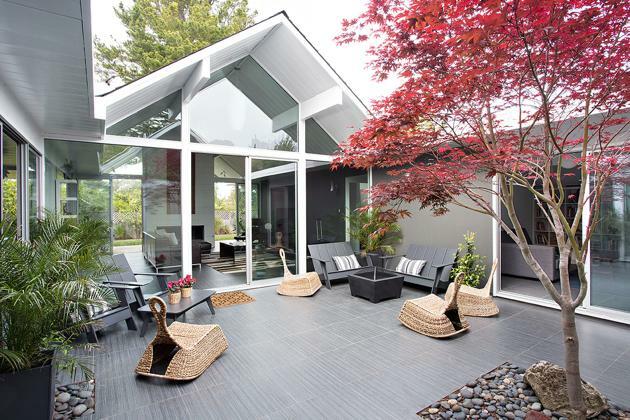 This Eichler Home remodel is no exception. 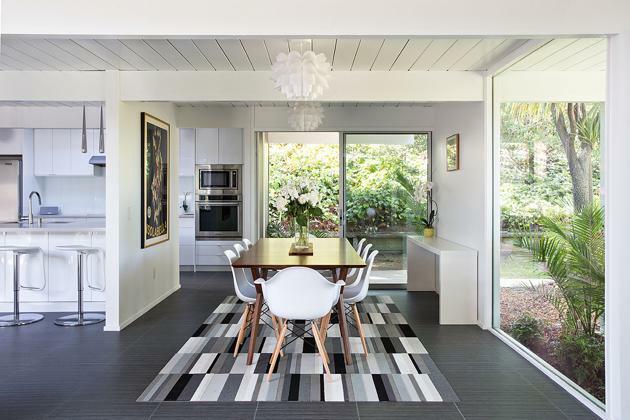 The owners of this Eichler Home, Drewry and Andrew Wolf, had long dreamed of a remodel they would live in forever. 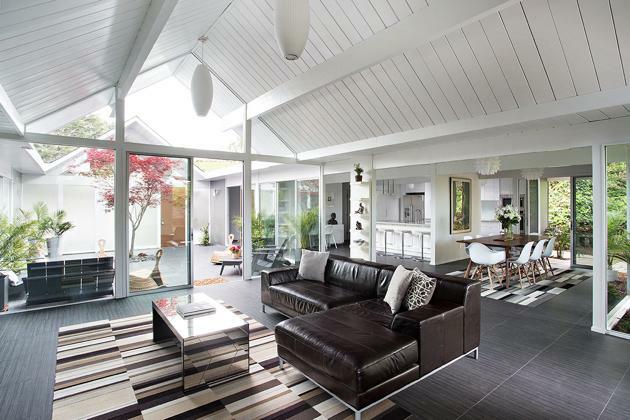 Their vision was clean, contemporary, and open. 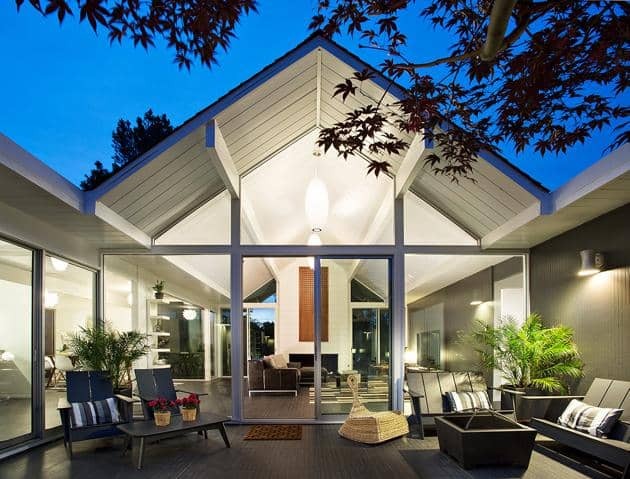 In 2013 the Wolfs purchased a five bedroom 1964 atrium-model double-gabled Eichler in Burlingame, CA with the intention of restoring and updating it. 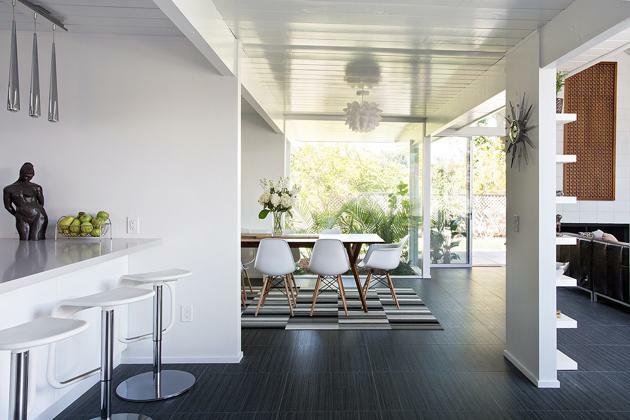 With the help of experienced Eichler remodeling professionals like architect John Klopf and contractor Scott Flegel, the house was upgraded while still staying true to the mid-century modern Eichler spirit. 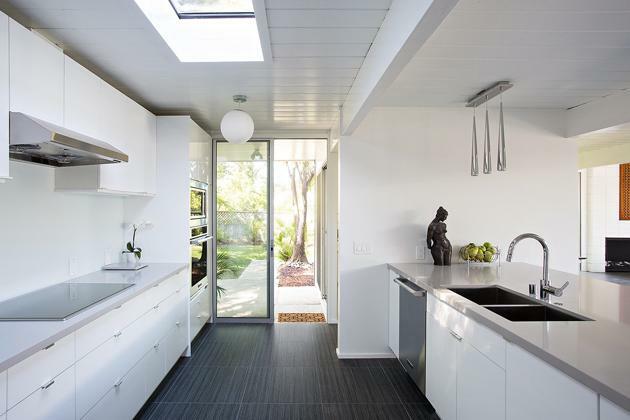 Klopf Architecture was able to add even more openness to an already naturally light-filled Eichler, blending the inside with the outside. 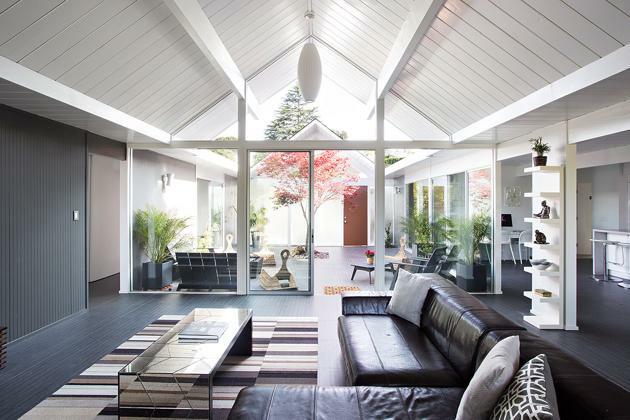 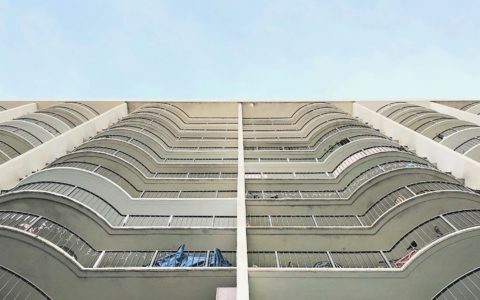 It has the feel of a nice balance between ‘Mad Men’ Palm Springs retro vibe and modern zen with lush greenery all around. 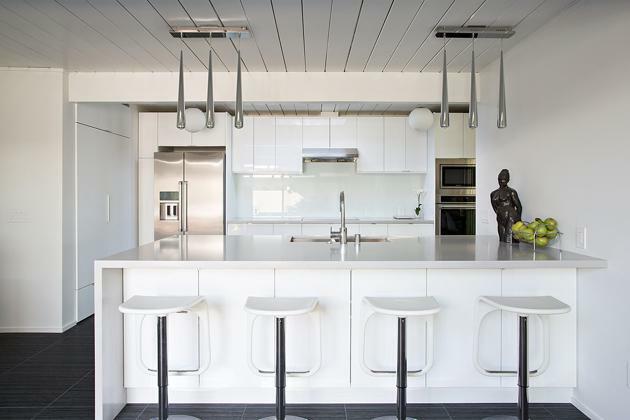 Klopf reconfigured the kitchen, that also includes the family room, together with the bathrooms and laundry areas. 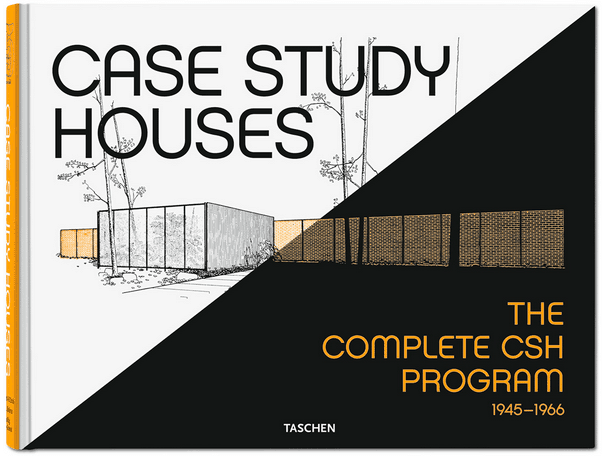 Some walls were removed and windows added. 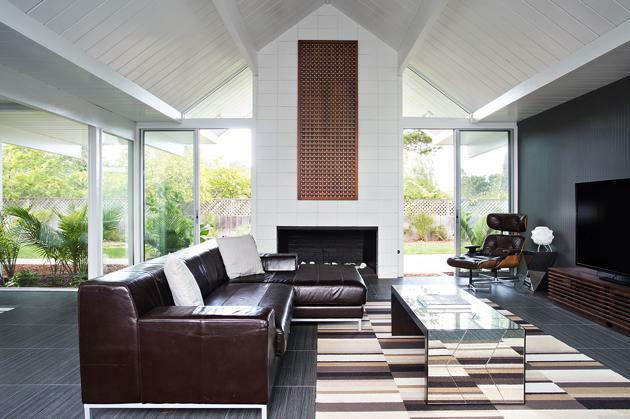 The architects worked closely with the owners to select the finishes and fixtures while the interiors, featuring several Mid-century modern classics like the Eames Lounge Chair, were chosen by the clients.